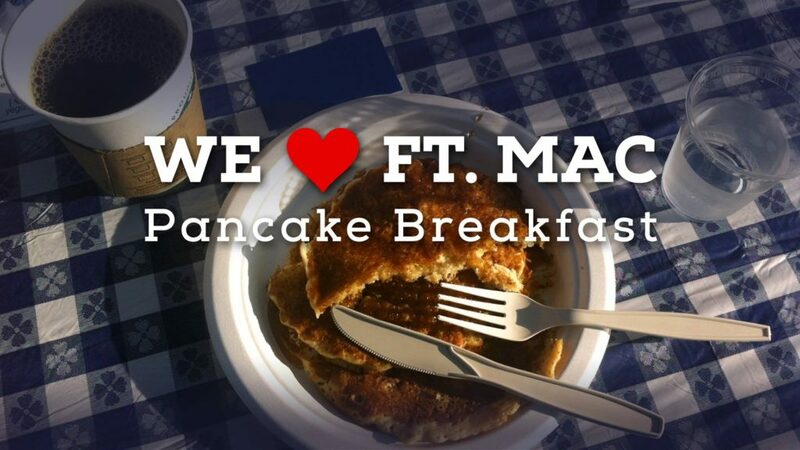 As our Fort McMurray friends cope with tremendous loss, lets show them Edmonton’s hospitality and support by gathering for a pancake breakfast fundraiser. **To reduce the amount of cash being handled at the event, we’d prefer if you’d text your donation and show us a screen shot. Simply text “redcross” to 30333 and confirm a donation of $5. Your donation will go on your phone bill and dollars directly to Red Cross.